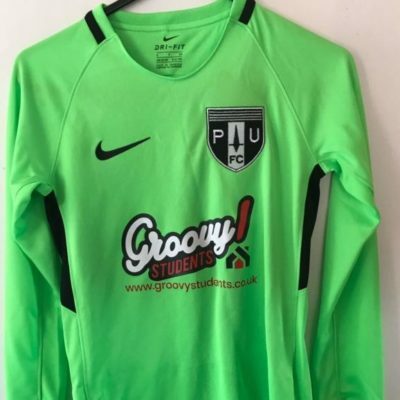 As school and university kicks off this month, Groovy Students has begun the season by sponsoring Ponteland United’s Under 7’s football team. Coming from the North East, Groovy Students is naturally passionate about football and there’s no better way to show this than to sponsor grassroots football. 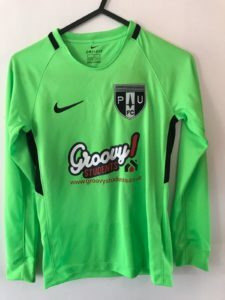 “Ponteland United are a highly respected local team and have been established for over a 100 years. Grassroots football brings huge benefits to children in many ways and we’re proud to be able to lend some financial support to ensure the team have the kits and training gear they need.” Says Steven from Groovy students. 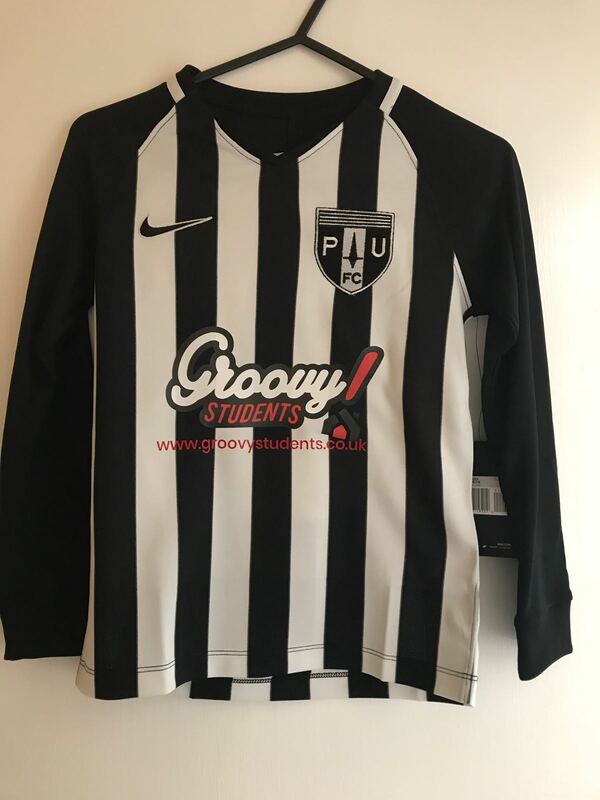 Groovy Students have also sponsored university and course events in the past so if your club, society or course is based in Sunderland or Teesside University, feel free to contact us about potential sponsorship.